Looking for a place to celebrate your last days of being single? 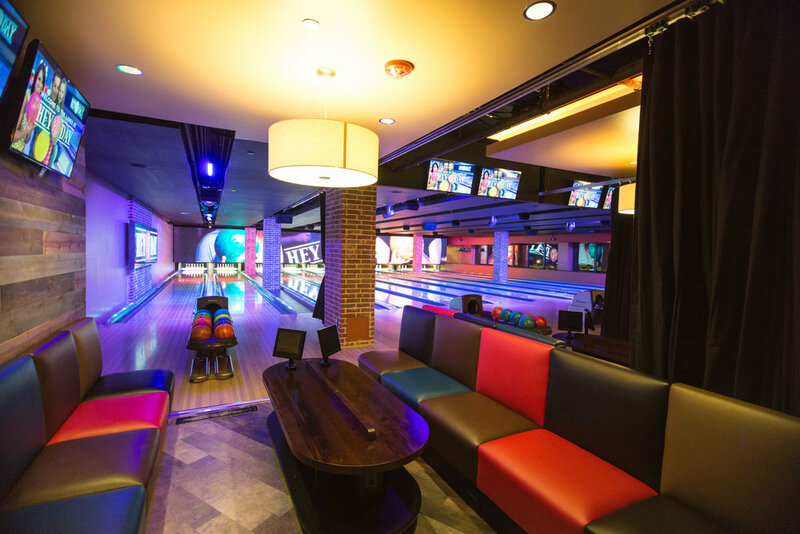 Look no further than HeyDay for the perfect spot to have your bachelor or bachelorette party. With exciting attractions, tasty food and cocktails, we promise a memorable experience to help you leave the single life behind with those closest to you! We do the work, you have the fun. Book or schedule a tour for you and your wedding party today! A dedicated staff, easy access off I-35 and the best attractions in the metro will give you and your wedding party an experience they’ll talk about for years to come. When you let our team handle the details, you’ll be able to relax and enjoy your special day. HeyDay has two beautiful locations that can be transformed to accommodate your event or bachelor/bachelorette party.